More from Robert E. Neale here. 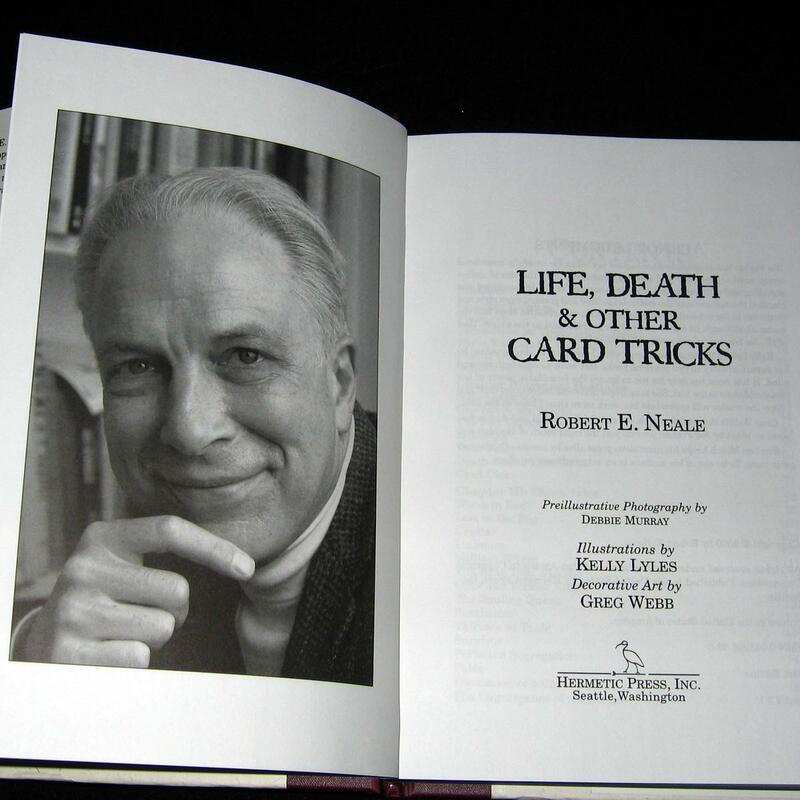 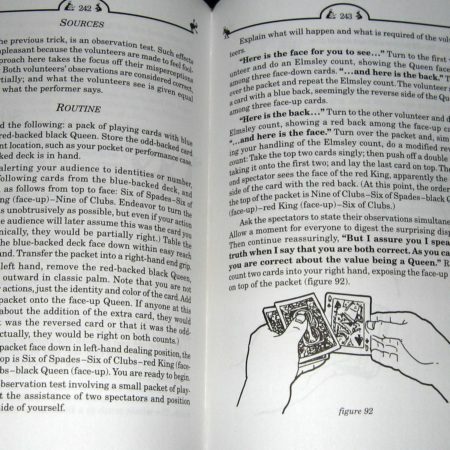 If you think card tricks are boring, Robert Neale’s approach will show you how to put entertainment, emotion, and meaning into your card magic. More than sixty tricks and routines. 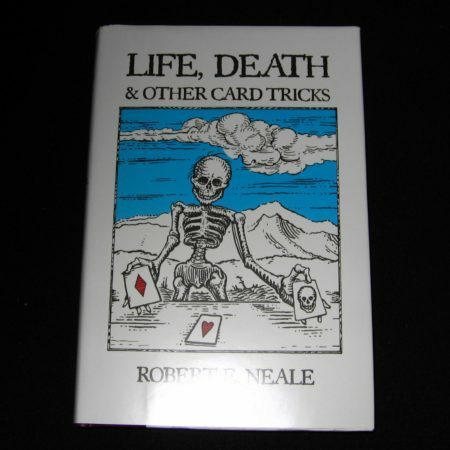 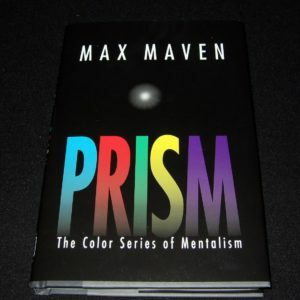 He borrows from jokes, urban legends, world literature, gambling, religion, movies, and current events and uses the cards as actors to bring these mysteries alive. 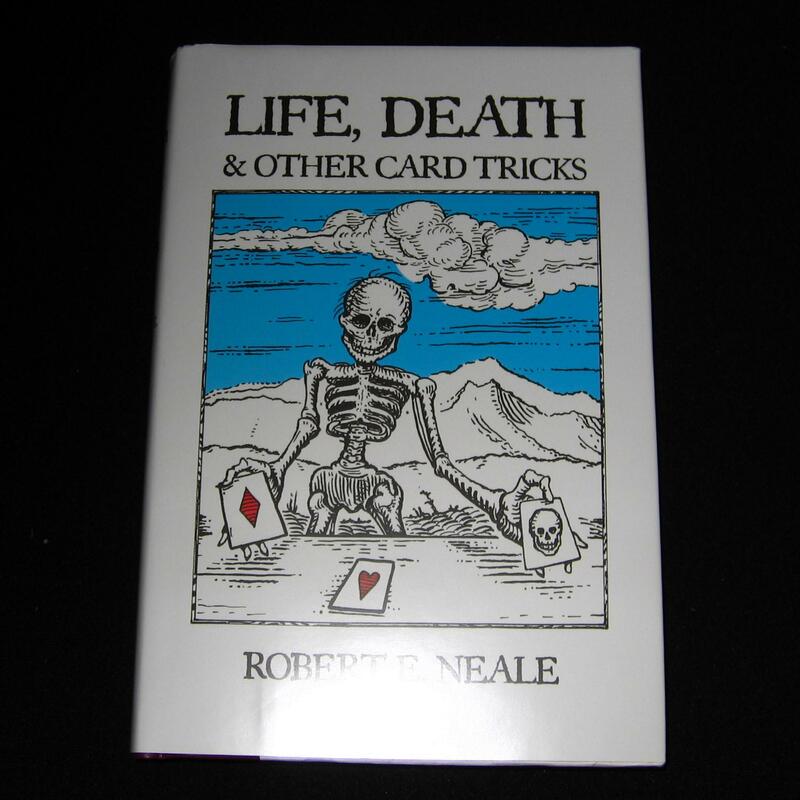 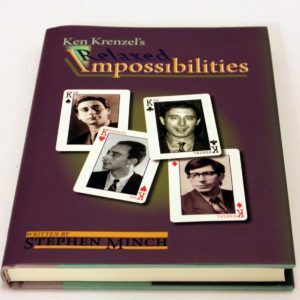 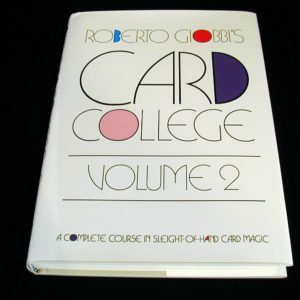 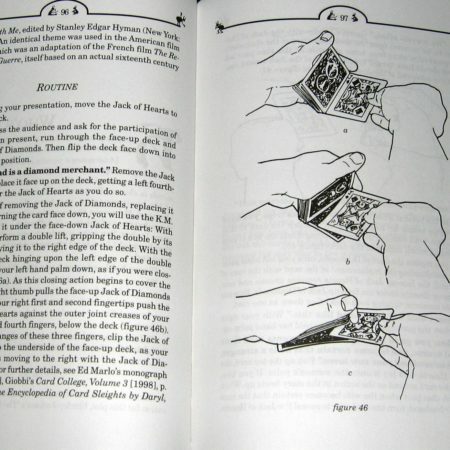 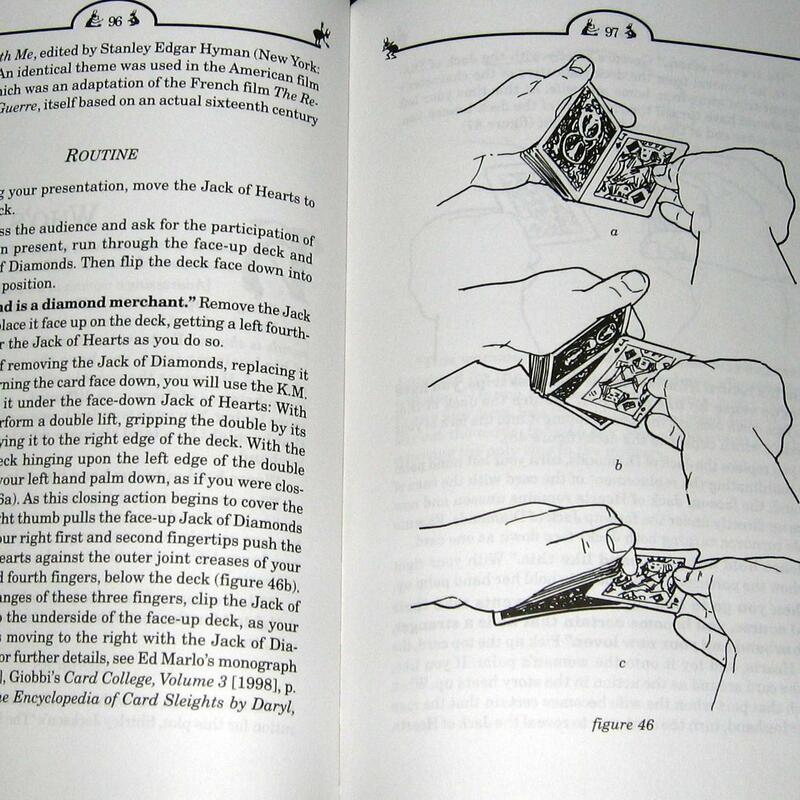 You’ve never read a book on card magic like this before.